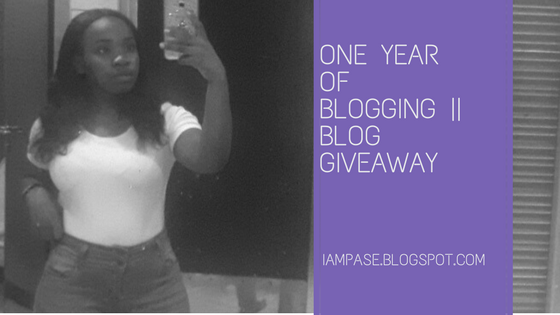 One year ago today, I decided to embark on my blogging journey and I thank God I made that decision. 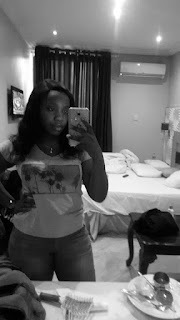 Yes guys, as the title of the post suggests, my blog turns a year older today. (insert dancing emoji). I am super excited that I have come this far. I know I haven’t been the most dedicated and consistent blogger on the block but at least I am still a blogger and I didn’t quite along the way, I kept on going. 1. One of the major reasons I decided to start blogging was to work on my typing. I was a pro at typing with my phone but once it came to typing with my laptop I was slower than a snail. I remember my first blog post , it took me a whole day to type it and I was so tied afterwards. But now, I am like the Usain bolt of typing (lol). I am happy I took up blogging. 2. Being a blogger has thought me how not to compare myself to other people. During my first five months of blogging I was so sad and depressed because I felt like I was not good enough because there were other bloggers whose blogs were a hundred percent better than mine. I kept on changing my theme, deleting various posts that I thought didn’t fit into my blog and after a while of constantly changing things, I realized that I couldn’t recognize my blog anymore. 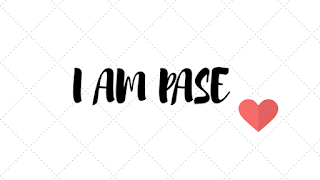 Now as I am typing this, I know I am not the best blogger out there but I am a blogger who has learnt not to compare herself to other people and who has come to love her own blog. If you don’t love your blog, who will? 3. The third but not the last thing I can honestly say blogging has taught me is how to express myself on paper better. I never had a problem with expressing myself on paper but blogging has greatly increased this talent (is it even a talent, lol). 1. Have at least 50 more blog post before the end of my second year of blogging. 2 . Start monetizing my blog. 3. Gain at least a hundred more blog subscribers. (You, yes you reading this, you can make this goal come true by simply subscribing to my blog. It would really mean a lot to me). Yes guys, I am as super excited about this part as I hope you are right now. 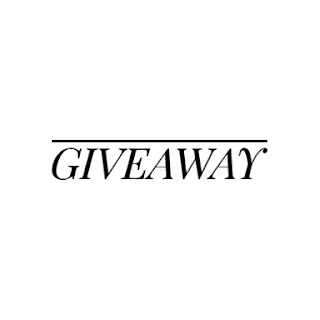 So as a way of appreciating every single person that has at one time or the other read, commented or shared any of my blog post, I teamed up with two amazing Instagram vendors (Be Glammed and Florence by maama) to organize a giveaway. The steps to enter and the prizes (yes prizes) to be won are all expressly stated on my Instagram page. 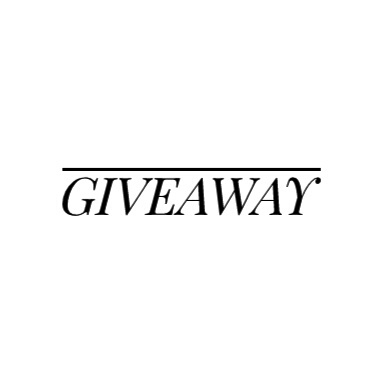 Trust me you do not want to miss this giveaway. Go to my Instagram page to find out more @omobolanlepase. (you can click on the nme, it will take you directly to my instagram page} GOODLUCK!! Thanks for coming on this amazing journey with me. The journey is not yet over but has just begun so stick around and subscribe to my blog to get first hand notification of all my blog post as they drop. STEREOTYPES THAT NEED TO GO.